Now we all know Porsche is known for their luxury automobiles. But what happens when Porsche and Research In Motion get together? 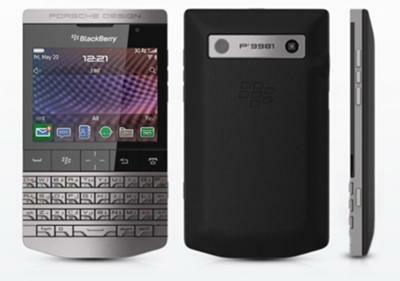 You get the Blackberry Porsche Design P'9981. We're talking an uber, luxury smartphone that certainly is not for the masses. This is RIM's grand foray into the world of luxury smartphones and you will not be disappointed. 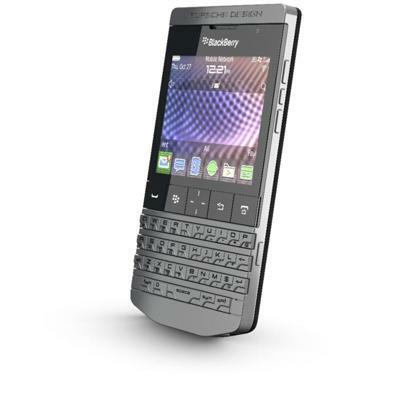 The Blackberry Porsche Design is made of a stainless steel frame, a hand wrapped leather back cover, a QWERTY keyboard and yes, a touch screen display. If you are having trouble putting your finger on what smartphone this Blackberry Porsche Design is modeled after look no farther than the Bold series. This smartphone clearly is fully-loaded and we'd expect nothing less when you combine Research In Motion with Porsche. So where can you get one of these smartphones? Look no further than your Porsche Design store. 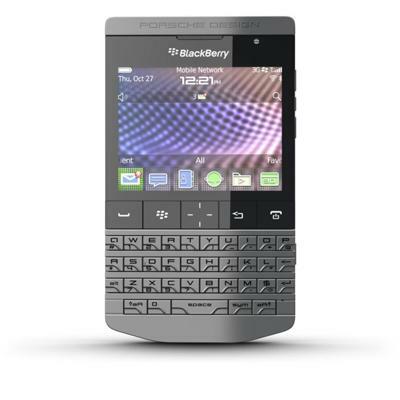 As mentioned, this is not a Blackberry for everyone, you'll definitely need to have money. Expect to pay about $2,000 for the RIM Porsche Design P'9981.